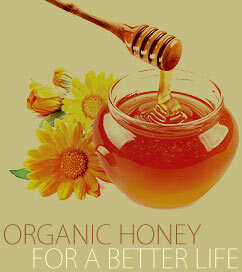 At Al-Ameen Royal Honey we are strong believers in the unrivalled benefits provided by Raw and Organic Honey. That's why we strive to deliver our products as good as nature intended- nothing removed, nothing added, maintaining its fresh distinctive taste, full of its natural goodness. We work in harmony with the bees that provide us with this miraculous Super Food. Ethically sourced from the most pristine and breath-taking locations around the world. Each variety of Al-Ameen Royal Honey comes from a single source. Our beekeepers have secured sites in some of the most breath taking locations of the world. Over the years, we have established a close knit working relationship with dedicated beekeepers in UK, Spain, Greece and Kashmir. To meet the ever-growing demands as the major supplier of Raw and Organic Honey to the health and food sectors.